These are drastically different mice both in shape and philosophy. 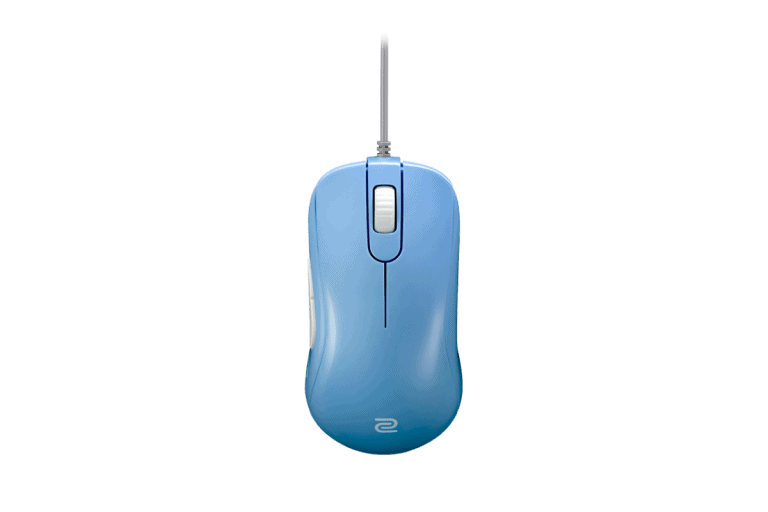 In the Zowie S2 you have a streamlined gaming mouse with no unnecessary frills, focus on shape and comfort and performance. 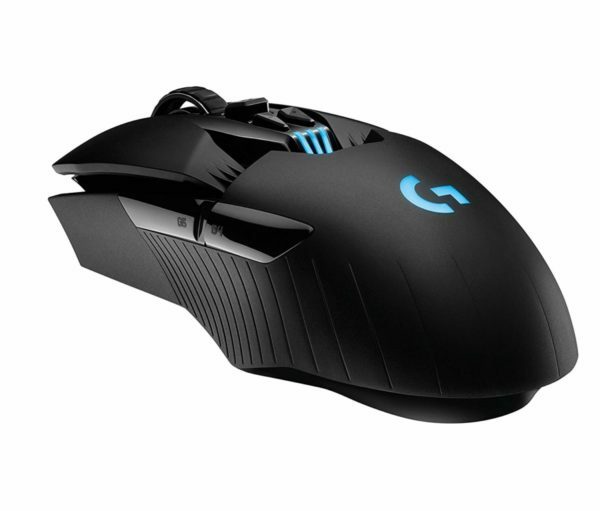 The G903 is the kitchen-sink of gaming mice, it has all the features with an infinite scroll wheel, tilt clicking, swappable buttons and wireless. 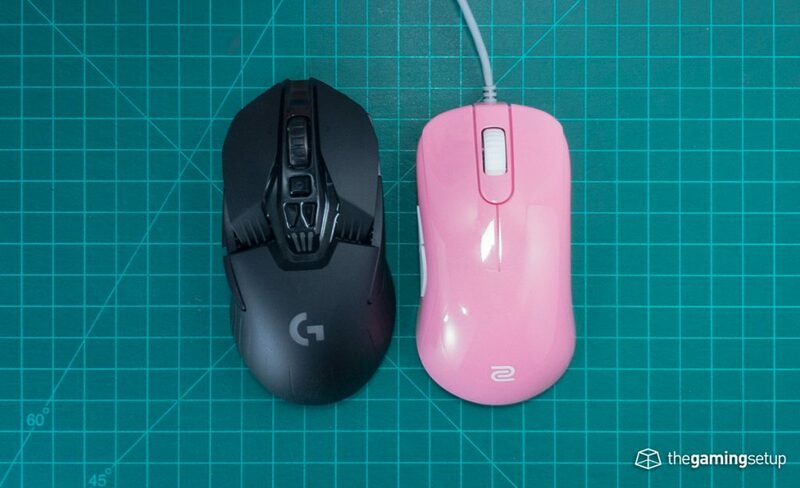 The G903 really falls short on the shape, its not super comfortable, its long, narrow shape is going to feel awkward for anyone who doesn't have super long hands. Size wise, these mice are in different categories, if you have really long hands the G903 might suit you better, otherwise the S2 is going to be a safer bet for average sized hands. Both mice have flawless sensors, good buttons and good build quality.